The new Lincoln Center Theater/Ambassador Theatre Group production of THE KING AND I received four 2015 Tony Awards including Best Musical Revival. This marks the second Broadway revival of THE KING AND I to win this Broadway honour (matching the four Tonys won by the 1996 Broadway production), and the third Tony winning Rodgers & Hammerstein production by Lincoln Center Theater, joining Carousel (1994) and South Pacific (2008). THE KING AND I is currently breaking records at Lincoln Center's Vivian Beaumont Theater in New York City, its booking period extended indefinitely, a US National Tour scheduled to launch in November 2016, and a new Broadway Cast Recording released earlier this month from Universal Music Classics. 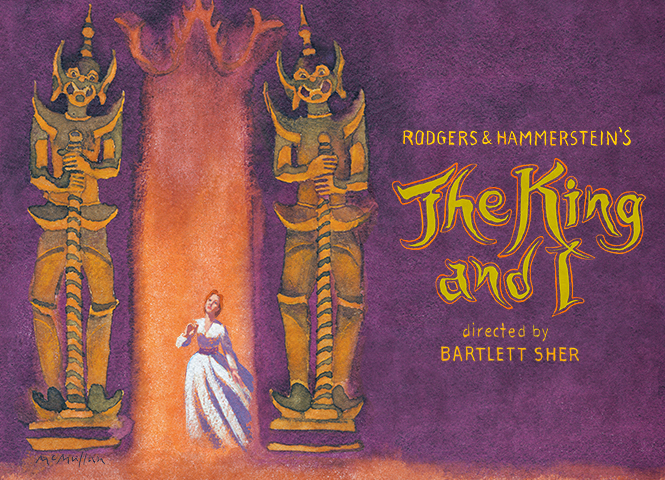 Winner of the 2015 Tony, Drama Desk, Drama League, and Outer Critics Circle Awards for Best Musical Revival, THE KING AND I was featured on the 7 June Tony Awards ceremony, and broadcast in select world markets from Radio City Music Hall in New York City. 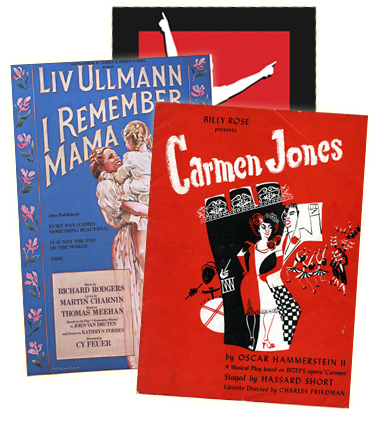 Its three additional Tony wins included Best Costume Design of a Musical (Catherine Zuber), Best Actress in a Musical (Kelli O'Hara) and Best Supporting Actress in a Musical (Ruthie Ann Miles). View the Tony segment on THE KING AND I here. Hailed by the New York Times as "Something wonderful -- a musical of enduring and affecting power...a resplendent production, both panoramic and personal, balancing epic sweep with intimate sensibility," THE KING AND I is directed by Bartlett Sher (South Pacific, The Light in the Piazza), and features the original Robert Russell Bennett orchestrations played by the largest orchestra currently on Broadway.